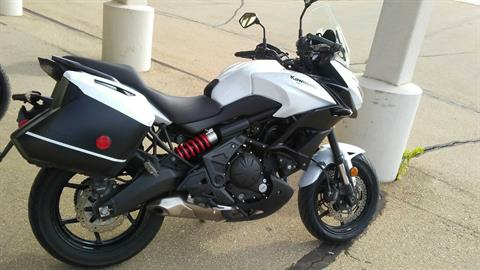 Topeka Powersports has a great selection of pre-owned and new motorsport vehicles for sale. We are in Topeka Kansas and service the surrounding areas of Richland, Williamstown, Hoyt, Auburn and Maple Hill. As our used inventory of only the best and well vetted powersport vehicles is constantly changing, swing by to check out the latest items we have in-stock. Topeka Powersports now offers online secure financing to help you get started on the loan paperwork. Getting pre-qualified will not only save you time, but money too! You'll skip the line at the dealership when you come in to purchase your next powersports vehicle from Powersports of Kansas.